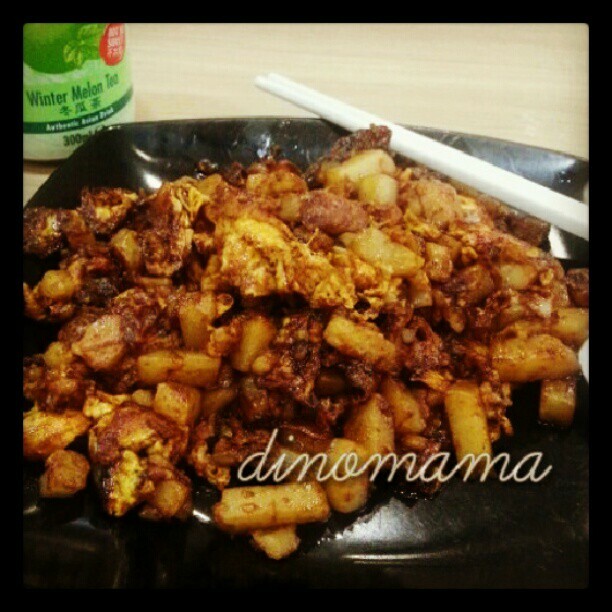 My all time favourite comfort food with lotsa chilli and black sauce! I like mine hot and spicy too! How can you say you are not productive when you cooked this?? Had this in my neighbourhood food court ytd. Oh man you made me hungry! Miss this alot, especially the white version with loads of chilli!